I have been wanting to make spaetzle at home for a very long time. Years, in fact, of which there is simply no excuse. In 2003, my aunt and I spent 24 lovely hours in Vienna, Austria and we ate spaetzle at a nearby pub…TWICE. It was just soooooo good. Tender dumplings were tossed with crisp bacon, gruyere and emmantaler cheese, then baked in cast iron until gooey and bubbling. I had to have it again. So what is a spaetzle? It’s a noodle made from a wet batter of flour, egg and salt. 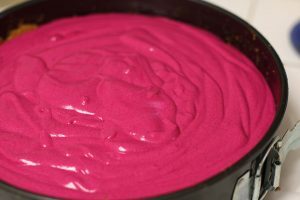 This batter is then pressed through a mold over a pot of boiling water. As the batter is pressed through, the shaped batter drops into the water to cook. 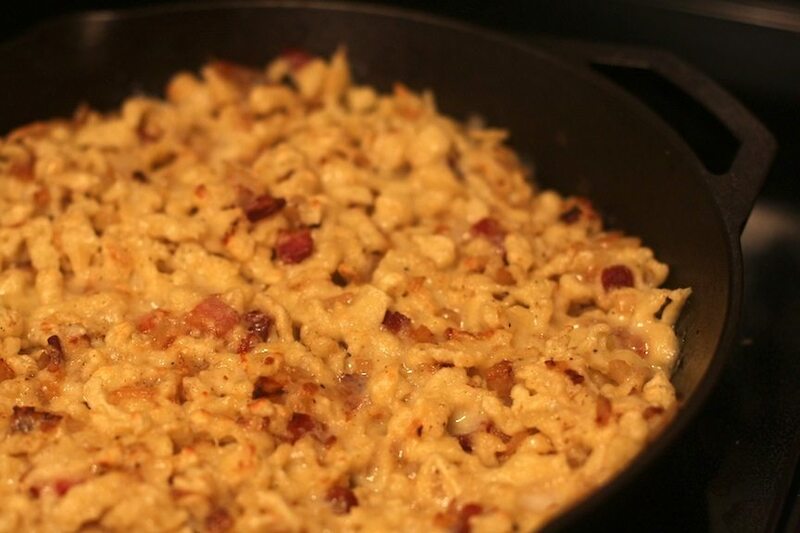 Spaetzle originally hails from the Swabia region of Germany, but versions can be found all over Eastern Europe. I used a cheese grater, as you can see from these pics. 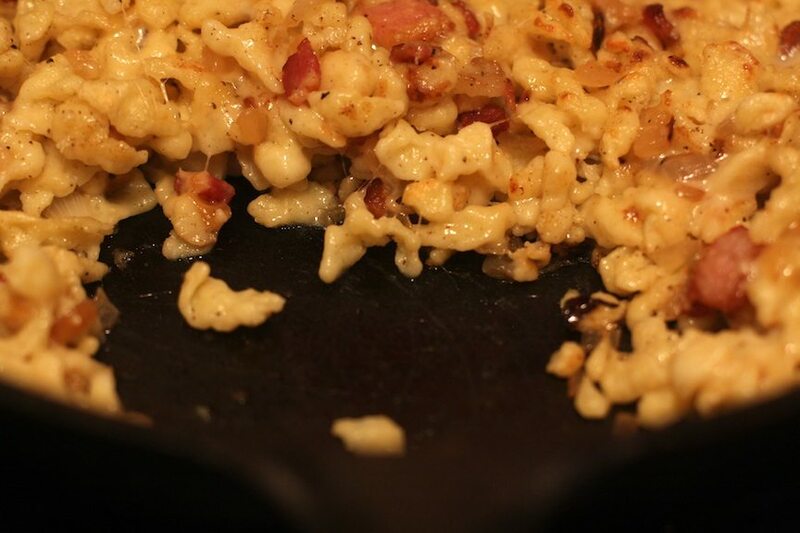 Point is, spaetzle is not only delicious but incredibly easy to make. A look around on the web makes this process seem pretty daunting. Shame on you internet! Honestly, I was bowled over with shock at how simple, and what little time it took for me to get to bacon, cheese and spaetzle heaven. The best part is everybody’s spaetzle looks different and unique. You don’t have to agonize on getting the shape and size just right like you do with gnocchi or pasta. It all depends on the mold (or lack thereof). The uglier the better in my book! 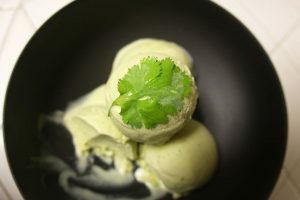 And of course, you can add anything you want to make it your own. Spaetzle is a blank canvas waiting for you to paint all over it. 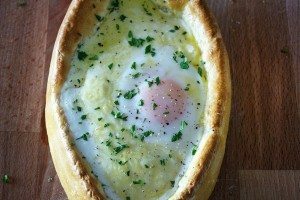 Whisk together the milk, eggs and olive oil in a medium bowl. In a small bowl, whisk the flour and salt. Mix the flour into the liquids to combine. Cover and chill for 30m. Bring large pot of salted water to boil. Press about 1/2 cup of batter through the mold at one time. 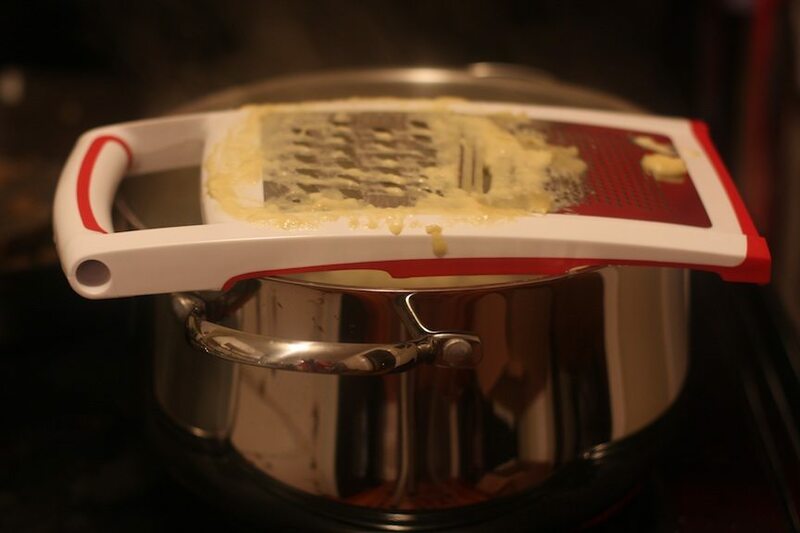 If you try to press more batter through, you run the risk of the batter rejoining in the pot of water to create GIANT SPAETZLE NOODLE. Once the noodles float to the top, they are done. Using a slotted spoon, remove them to a colander to drain while you cook the rest of the noodles. Heat a cast iron or other oven safe skillet to medium heat. Cook the bacon until the fat renders and the bacon is crispy. 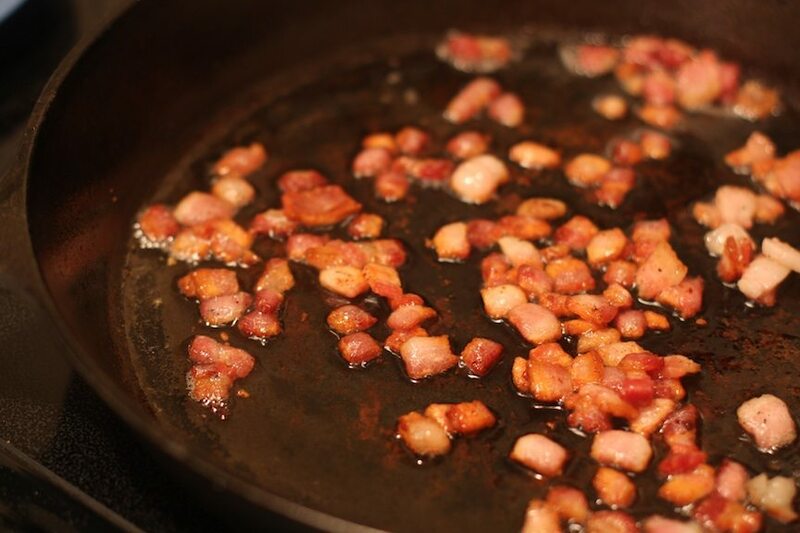 Remove bacon to a paper towel lined plate to drain. Drain all but 2 tbsp of the bacon fat. 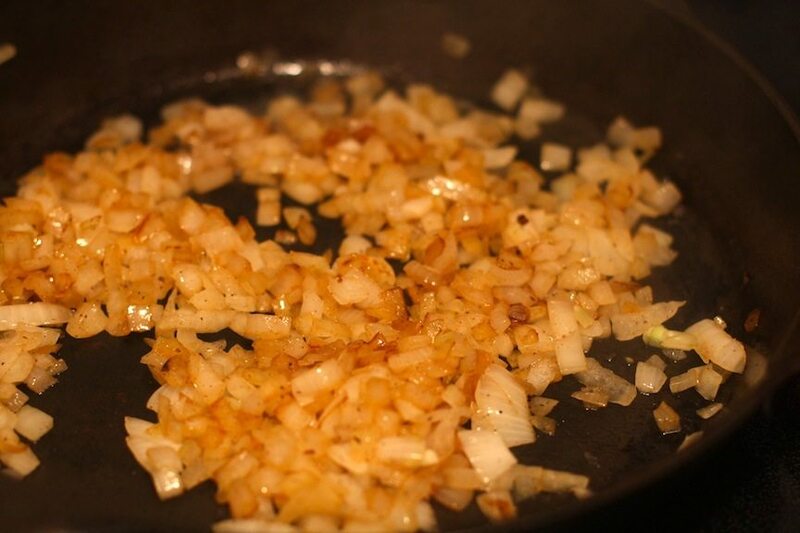 Add the onions and saute until translucent and caramelized. Remove from heat and stir in the bacon, spaetzle and half the cheese. Season with salt and pepper to taste. Top spaetzle with remaining cheese and place under broiler for 2-4m until bubbly. You are about to be very popular. Awww, that's awesome. He will love that! I LOVED the sweetness from the caramelized onions running through the spaetzle. I have a German friend who also recommended putting fried or crispy onions on top. I need to try it that way next time.